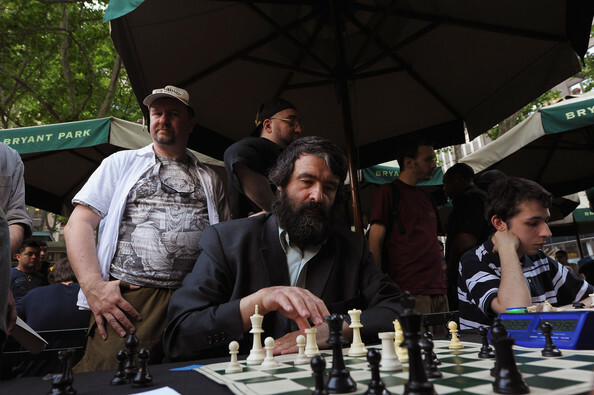 With 6 points out of 7, grandmaster Alexander Stripunsky won the New Yorker Open. 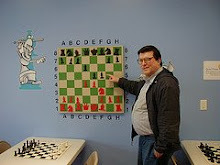 The photo shows the top three boards in the final round. GM Mikheil Kekelidze lost to senior master Yaacov Norowitz, GM Alexander Stripunsky beat NM Adam Maltese, and GM Sergey Kudrin defeated candidate master George Tom. On Sunday, I drew this game in the under 2400 section at the New Yorker Hotel. 12.Qxb4 Nxb4 13.Bb5+ c6 14.Bd2 a5 15.a3 Na6 16.Bd3 Nc5 17.Bf4 Nxd3 18.cxd3 h6 19.Bd6 Ng8 20.Nh4 hxg5 21.Ng6 Rh6 22.Nxe7 Nxe7 23.Bxe7 Kf7 24.h3 g4 25.h4, draw. Playing in the three day schedule of the under 2400 section at the New Yorker Open, I won a couple of difficult games on Saturday before taking a half point bye in the third round. 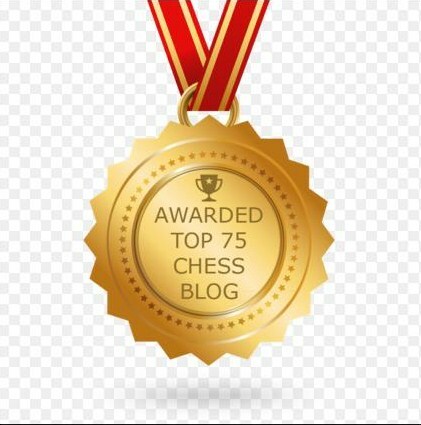 52.Kc5 Kc7 53.d5 Kd7 54.d6 Kd8 55.d7 Kxd7 56.Kd5 Ke7 57.Kc6 Ke8 58.Kd6 Kf7 59.Kd7 Kf8 60.Ke6 Kg7 61.Ke7 Kg8 62.Kxf6 Kh7 63.Ke7 Kg7 64.f6+ Kg8 65.f7+ Kh7 66.Kf6 Kh8 67.f8=Q+ Kh7 68.Qg7#. 59.Kd2 e4 60.Ke1 Ke3 61.Kf1 Kd2 62.Kg2 e3 63.Kh2 e2 64.Kg2 e1=Q 65.Kh2 Qf2+ 66.Kh1 Qf3+ 67.Kg1 Qe2 68.Kh1 Ke3 69.Kg1 Kf3 70.Kh1 Qg2#. 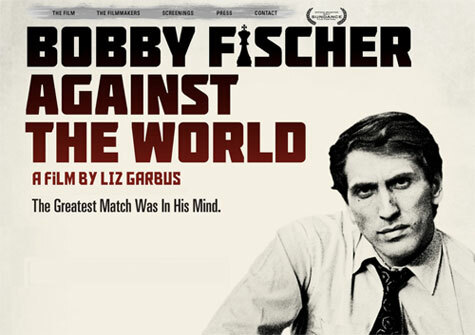 You can watch a trailer from the documentary film Bobby Fischer Against the World or read reviews by Will Sloan, Catherine, Dogwoof, Fred Topel, and Jay Stone. 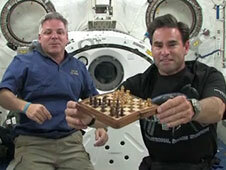 Here is a chess video from the International Space Station. 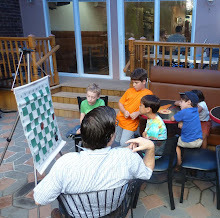 New York City Chess Inc. has created special camps that will take place at the Marshall Chess Club this summer. 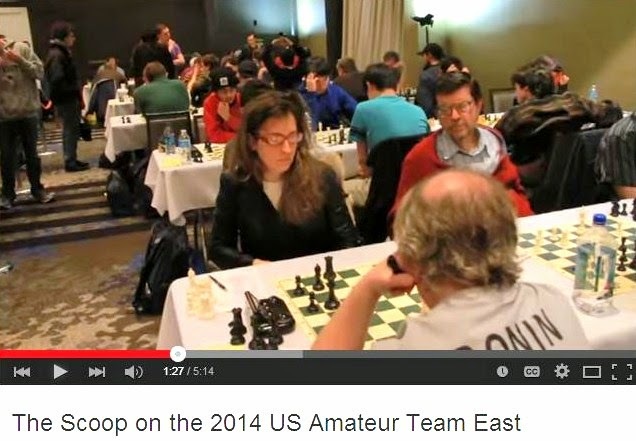 Featured instructors include GM Lev Alburt, IM Irina Krush, GM Rashad Babaev, GM Giorgi Kacheishvili, GM Tamaz Gelashvili, and SM Yaacov Norowitz. After yesterday afternoon's Bryant Park Chess Challenge, 200 special guests including Henry Kissinger viewed the documentary film Bobby Fischer Against the World at the HBO building next door. Byes available for the first two rounds, players must request byes before the start of round one. 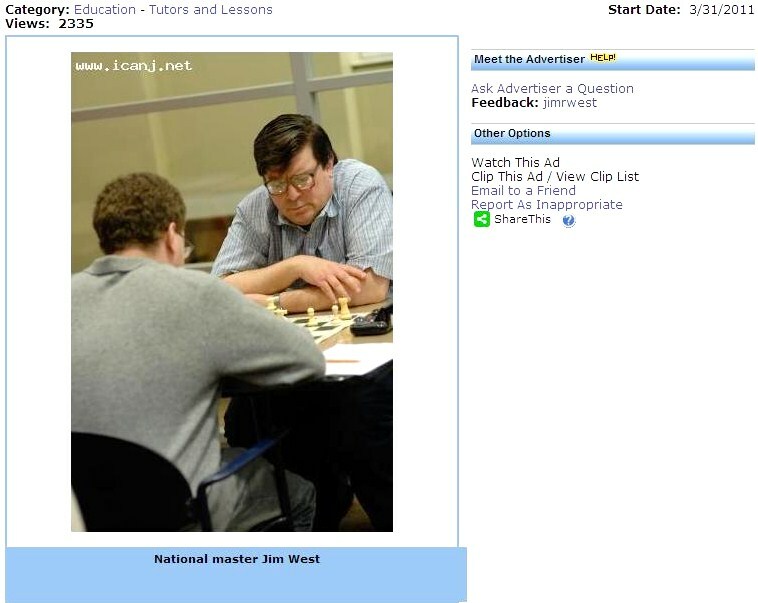 Please contact the Marshall Chess Club to reserve a spot. 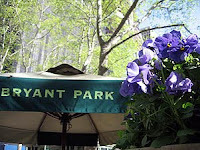 Venue: Bryant Park Fountain Plaza (6th Avenue and 41st Street). Rain location: the Marshall Chess Club. 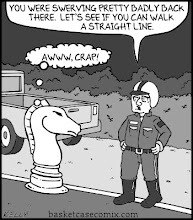 Please bring chess sets and clocks if possible. 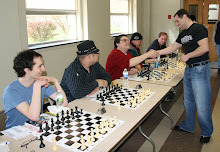 This tournament has been made possible through the generosity of Home Box Office, Inc.
On Saturday, I played in quad two at Hamilton and finished with a score of 3-0-0. 15.Re3 h6 16.Bxh6 gxh6 17.Rg3+ Kh8 18.Qf4 Ng8 19.Rxg8+ Kxg8 20.Qxh6 Re8 21.Bh7+, Black resigns. 38.Kc3 Rg4 39.Rc6 Rxg5 40.Rxb6 Rg3+ 41.Kd4 Rg4+ 42.Ke5 Rxc4 43.Kd6 g6 44.Ke7 Kg7 45.Rb7 Re4+ 46.Kd6 Kf6 47.Rb6 Re6+, White resigns. 54.Rh3 Kc4 55.Kc1 Kd4 56.Rh8 Ke3 57.Re8+ Kf3 58.Rg8 Rg2 59.Re8 Re2 60.Rg8 Kf2, White resigns. 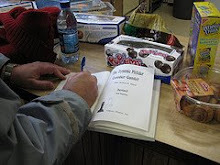 At Chess Scoop, Frank Brady (Marshall Chess Club president and author) discusses the upcoming New York International and his book Endgame. On Sunday, I took these pictures before the start of the Westfield quads. Quentre is an exploresome foursome, New York freelancers who explore musical literature both new and familiar. 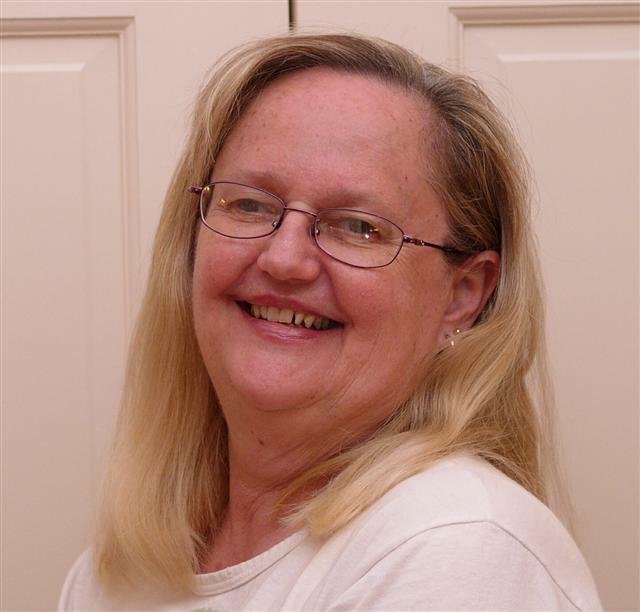 Members Jim Ferraiuolo on oboe and flute, Brenda Vincent [pictured] on violin, Denise Cridge on viola, and Deb Spohnheimer on bass have delighted audiences in downtown art venues and rococo halls alike. Special guest artist Stanley Hunte on violin will be joining Quentre for the world premiere of two new works by composer Merrill Clark. 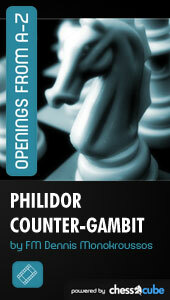 For $2.50 at ChessCube, you can purchase a video by FM Dennis Monokroussos on the Philidor Counter Gambit. I downloaded it today. Monokroussos recommends the line 1.e4 e5 2.Nf3 d6 3.d4 f5 4.Nc3 fxe4 5.Nxe4 d5 6.Neg5, avoiding the "timid" 6.Ng3 and the "rash" 6.Nxe5. 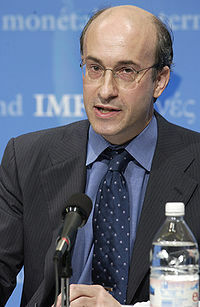 In an interview with the Associated Press, international grandmaster Ken Rogoff [pictured] talks about the debt ceiling and his obsession with chess. 37.Ng4 Bc7 38.Ke2 h5 39.Nh2 Rd5 40.Rc1 d3+ 41.Kd1 d2 42.Rc2 Ba5 43.Nf3 Rf5 44.Nxd2 Rxf2 45.c6 Bc7 46.Ne4 Rf5 47.Rc5 Rxc5 48.Nxc5 Bxg3 49.Ne6 Kf7 50.c7 Bxc7 51.Nxc7 Kf6 52.Ne8+ Kf5 53.Nxg7+ Kg4 54.Ke2 Kxh4 55.Kf3 Kg5 56.Nxh5 Kxh5, draw. 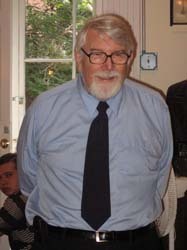 Article on Fischer in "The Observer"
In The Observer, Andrew Anthony [pictured] gives a synopsis of the book Endgame and the film Bobby Fischer Against the World. 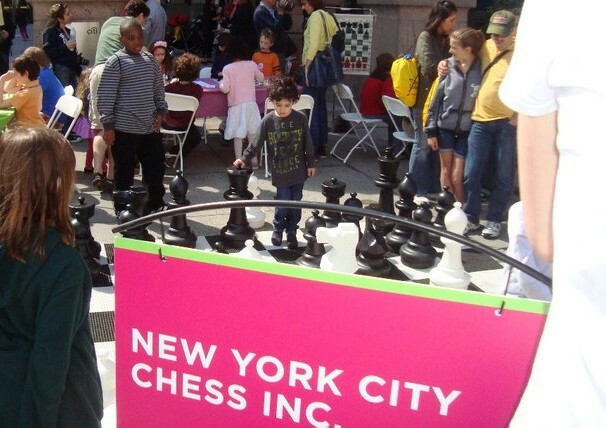 NYC Chess Kids in "WSJ"
New York City chess kids are featured in this Wall Street Journal article. 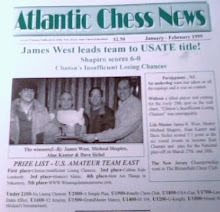 "West Orange Krush" on Cover of "Chess Life"
Congratulations to four Jersey boys for making the cover of Chess Life magazine! 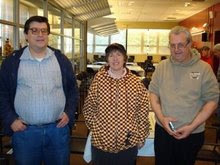 They are Jose Fernandez, NM Peter Radomskyj, Victor Rosas, and IM Mikhail Zlotnikov of the USATE 2011 winning team West Orange Krush. 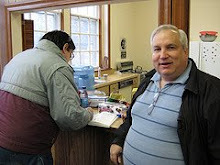 On Saturday and Sunday, I snapped these photos at the Marshall Chess Club. 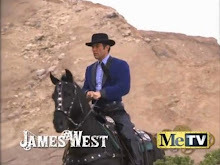 HBO Debut on June 6th for "BFATW"
PCG Games at "Contre Gambit Philidor"